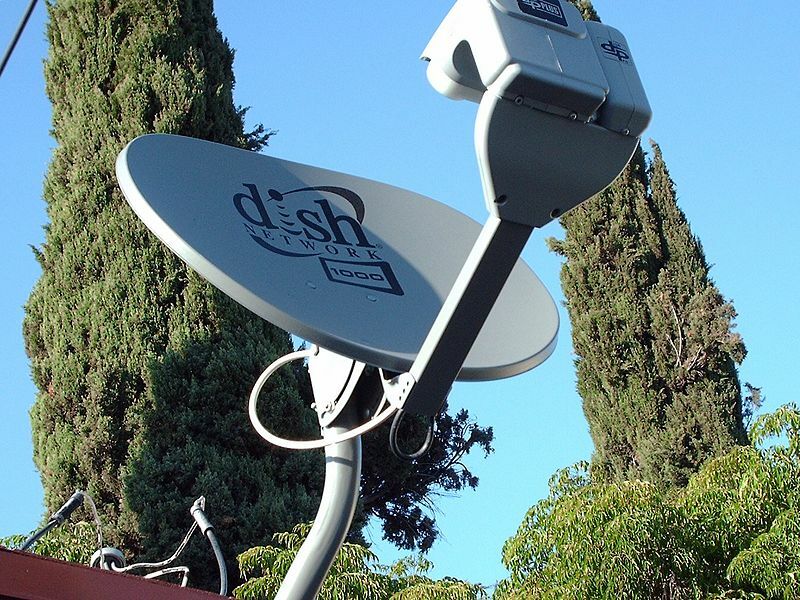 Dish Network saw a small fall in its revenue for Q3, the quarter ending Sept. 30. The company reported revenue totaling $3.4 billion, compared with $3.58 billion for the corresponding period in 2017. Subscriber-related revenue for the quarter also took a small fall as it totaled $3.35 billion, compared with the $3.55 billion of subscriber-related revenue for the same quarter last year. Although, net income attributable to Dish increased to $432 million for Q3, compared with net income of $297 million during the same quarter in 2017. Dish’s net income for Q3 2018 was positively impacted by non-cash adjustments related to the adoption of the ASC 606 revenue recognition standard, net of related taxes, of $31 million. The company closed Q3 with a total of 12.656 million Pay-TV subscribers, compared with 13.203 million Pay-TV subscribers at the end of Q3 2017. Net Pay-TV subscribers declined approximately 341,000 in the third quarter, compared with an increase of approximately 16,000 in Q3 2017. Dish TV’s average monthly subscriber churn rate was 2.11 percent versus 1.82 percent for Q3 2017. The post Dish Network Sees Small Q3 Revenue Fall, with Loss of Subscribers appeared first on Via Satellite.